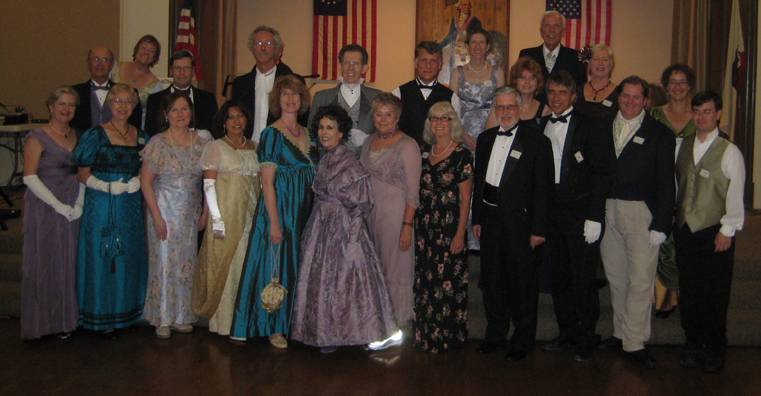 San Diego was the largest group attending the Playford to the Present ball in October 2010. Please join us every Sunday at 6pm. Special events are listed below.